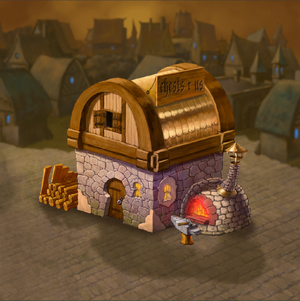 Chests'R'Us is a Chest manufacturer in the town of Tinderbox. Doros Gildhammer is known to make the finest and sturdiest treasure chests in the world. He uses the best wood and the rarest metals to make each chest a work of art. This page was last edited on 1 March 2019, at 03:59.